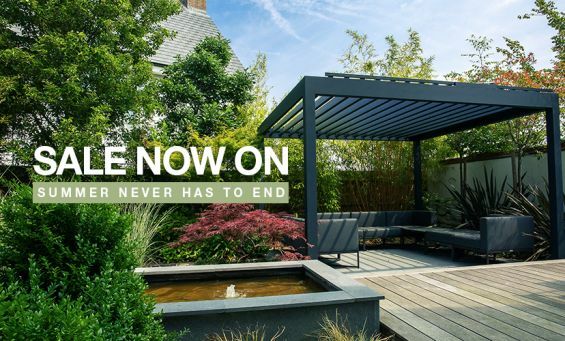 Outdoor living just got even better. 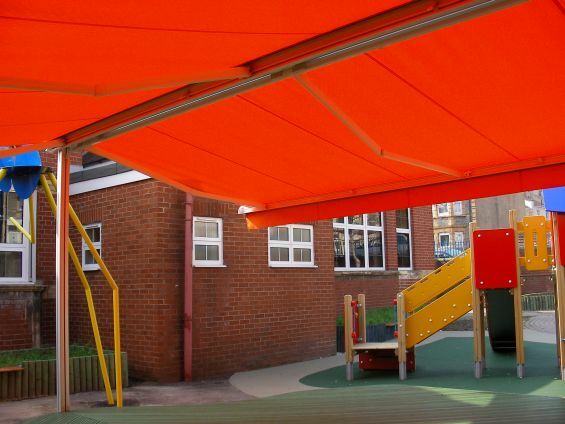 Is your Commercial Property Alfresco Ready? 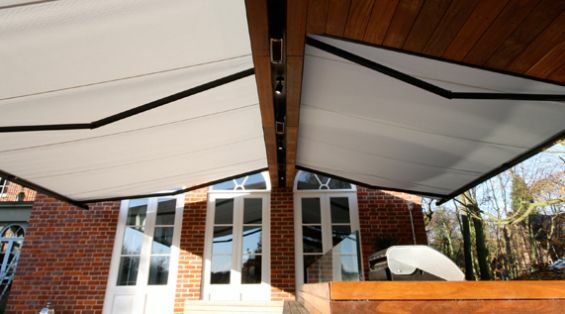 Create a dedicated outdoor living area that will have your customers returning every time. 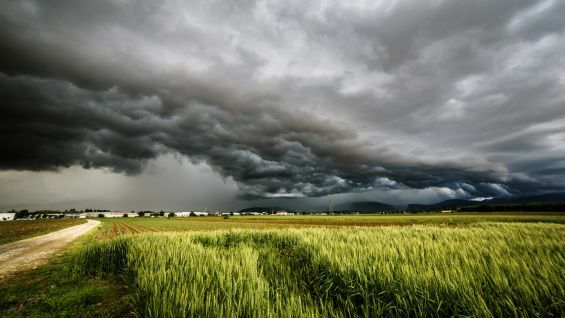 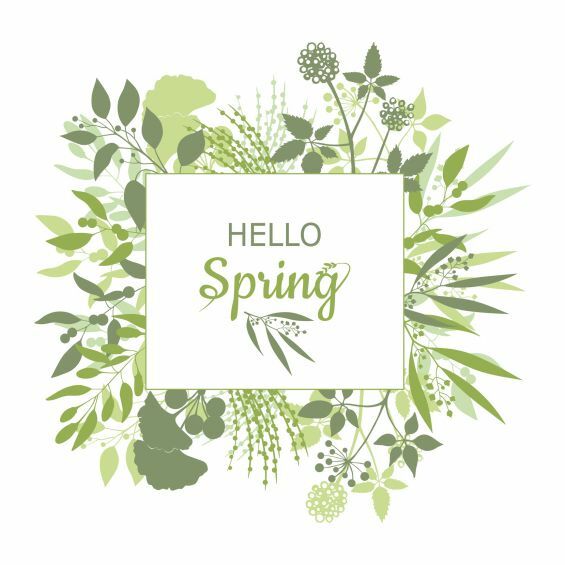 The arrival of spring always brings a change in the atmosphere and a change in people. 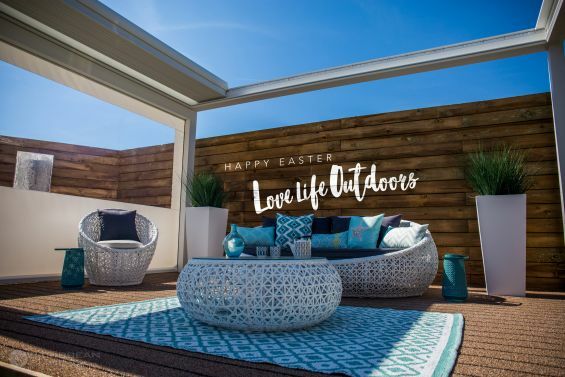 Sunshine and colourful landscapes tends to coincide with people’s moods, after enduring the dark cold winter for month’s spring is always a blessing that brings excitement as the build up towards summer commences. 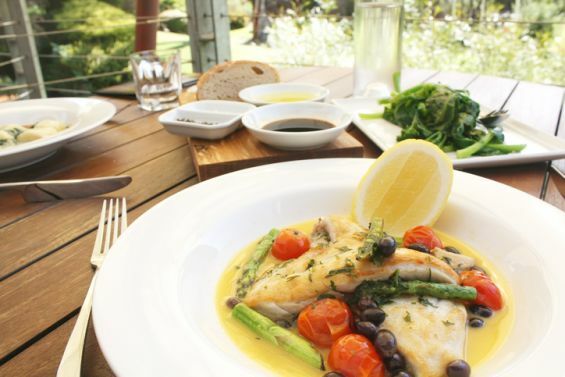 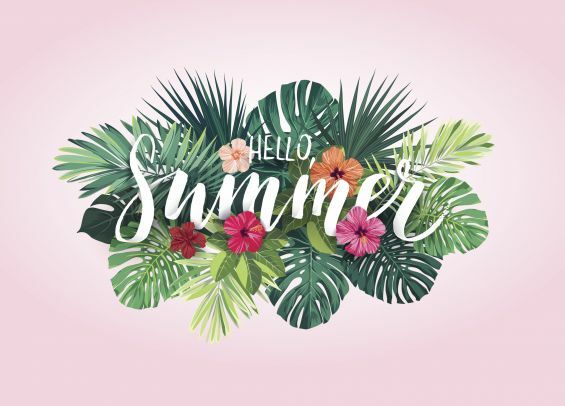 The warm weather is a magnet that tears us away from the comforts of our homes to venture out and enjoy the fresh outdoors to partake in activities, strolls in the park and eating out. 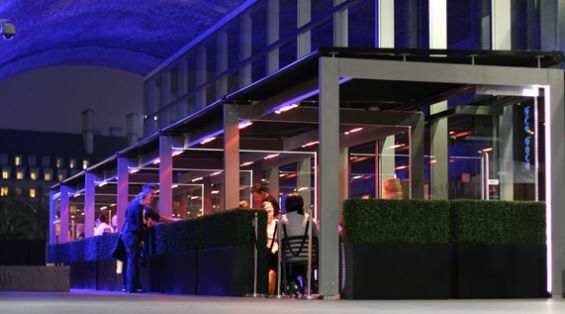 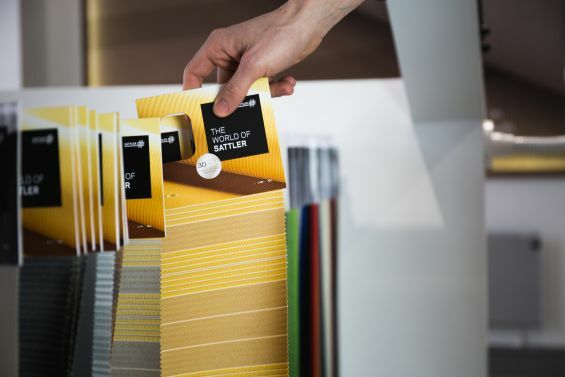 Enhance your customer experience and extend your space. 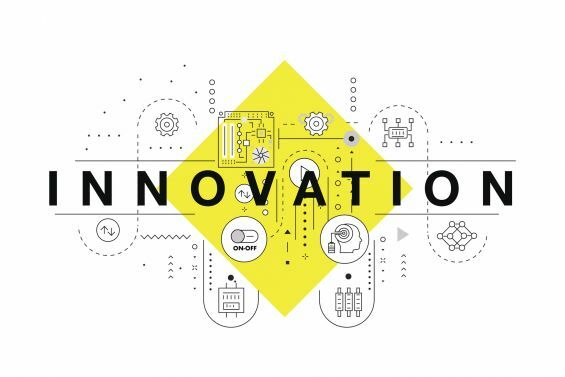 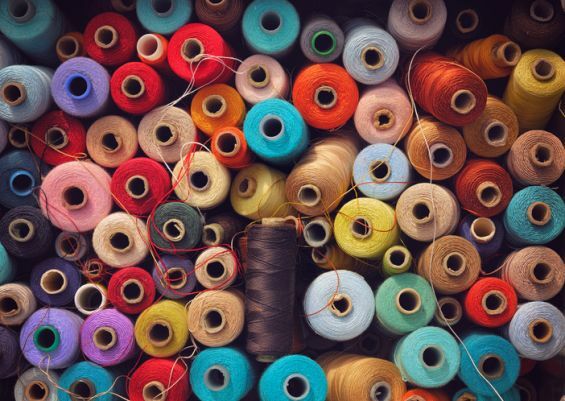 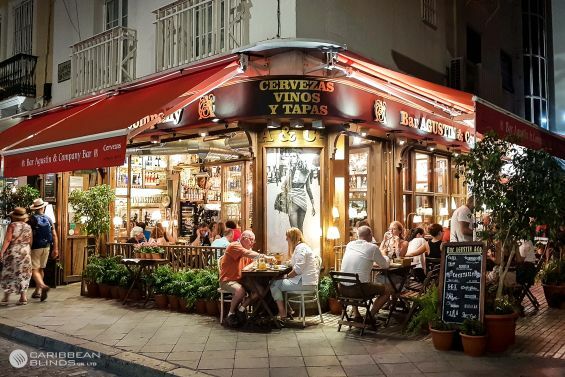 Whether you are a pub, club, restaurant or shop the number one priority should be customer experience, from the moment they enter you need to be able to cater to their needs. 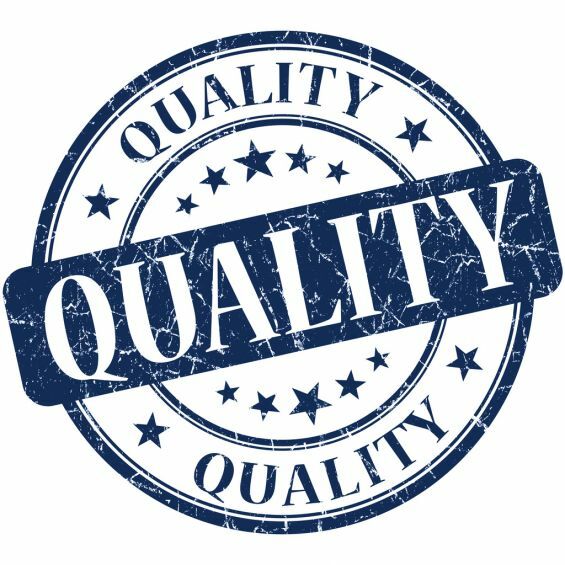 By covering all aspects you will be able to ensure a good customer satisfactory level so that customers return. 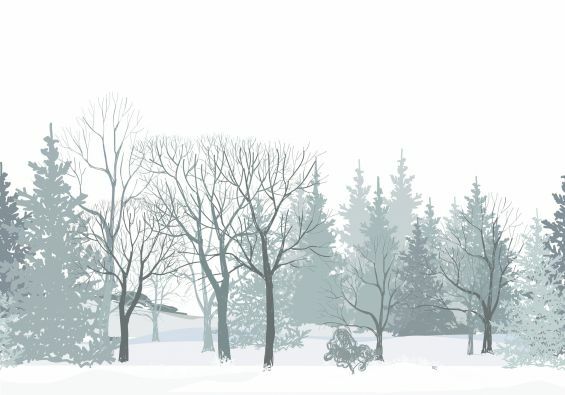 When is the best time to landscape the garden? 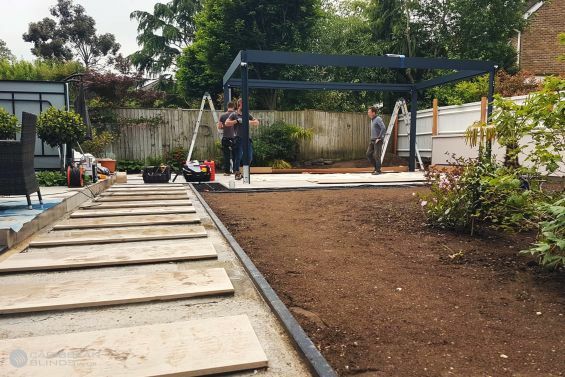 Designing a garden can be a difficult process and knowing when to begin the project can really help. 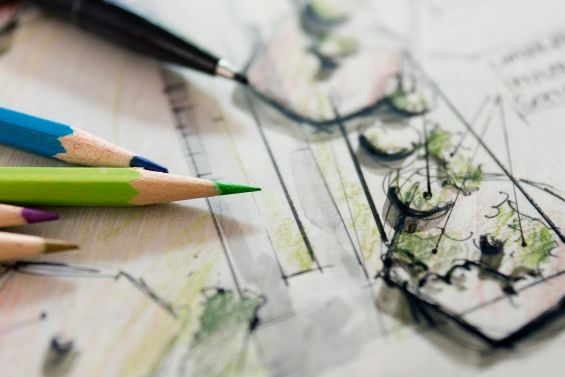 Designing a garden can be a thought provoking process that is certain to stimulate the creative juices. 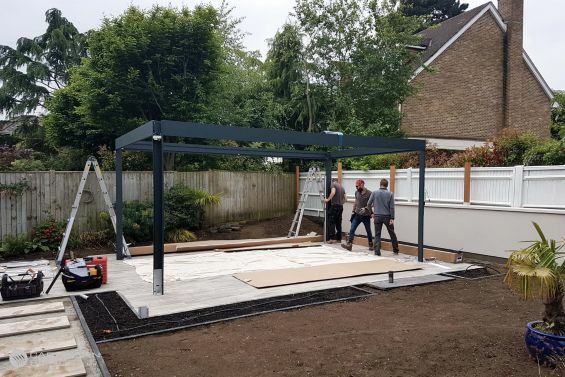 A garden is the natural extension to your property and this is a definite space that can be utilised to harmonise the home. 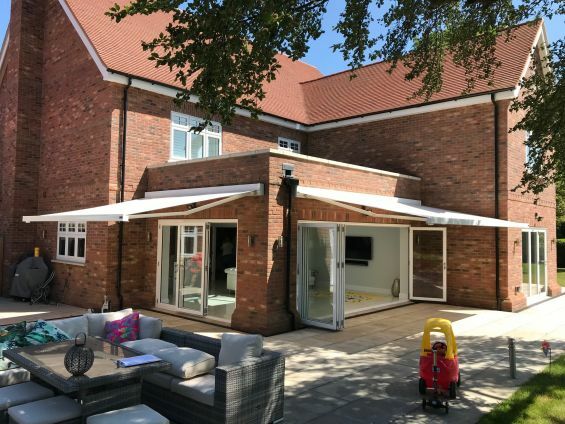 Whether it be used to entertain, relax or a place for the children to play, it needs to be designed in a way to cater for your needs adequately and safely. 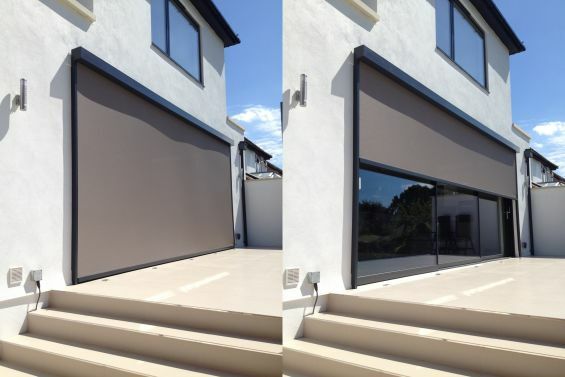 Enhance your home and lifestyle. 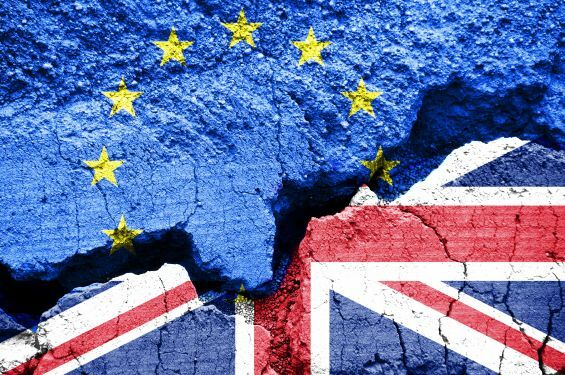 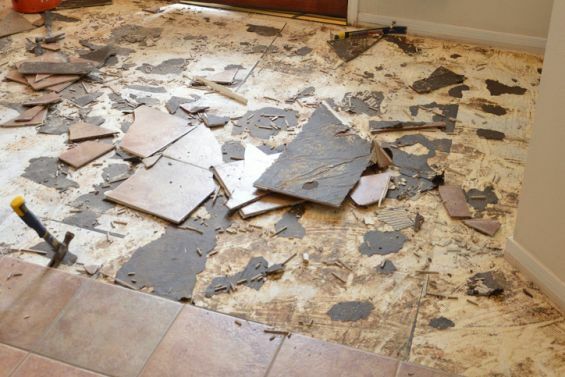 With house prices rising across the country it is proving difficult to move for some, if this is something that relates to you then we say ‘don’t move, improve’. 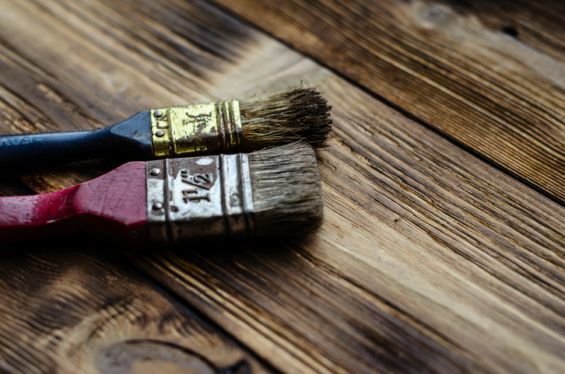 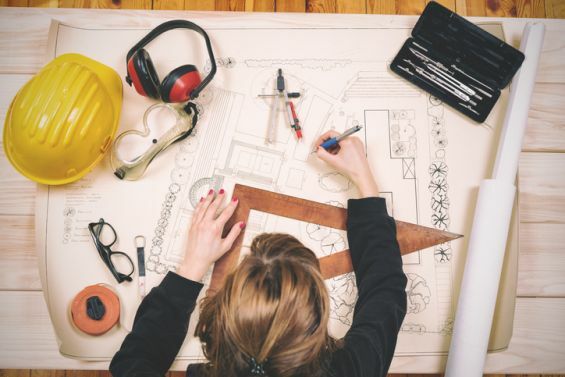 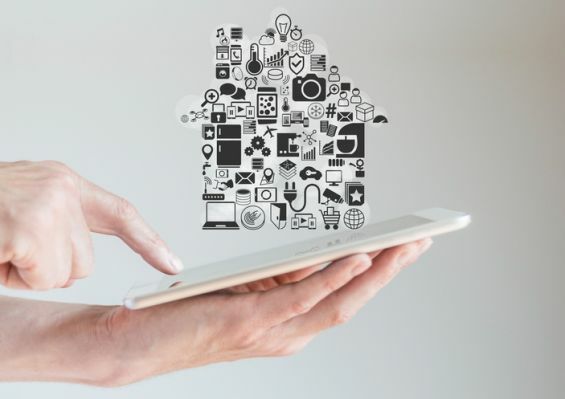 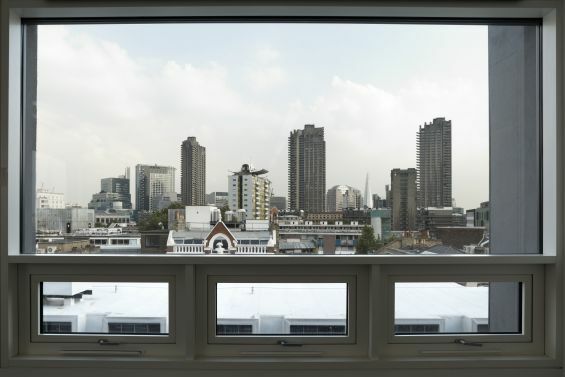 Make the most of what you have a take a look at areas of your home that you can adapt to improve your lifestyle and the value of your home. 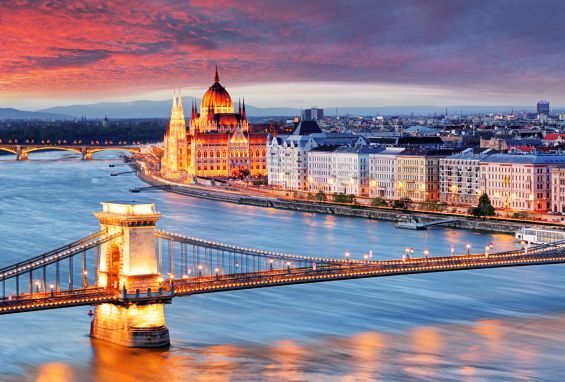 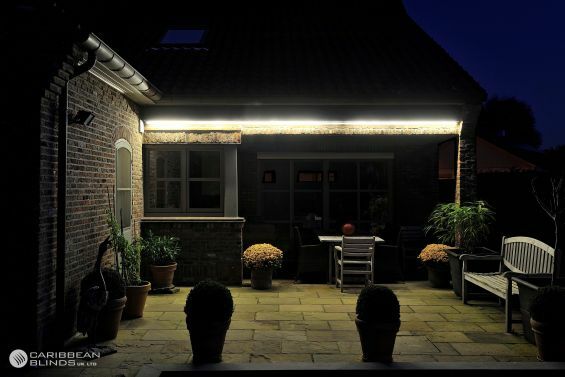 We took a look at a different culture of outdoor living in a hotter part of the world. 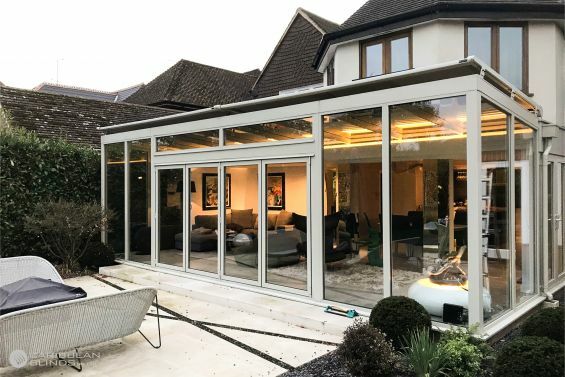 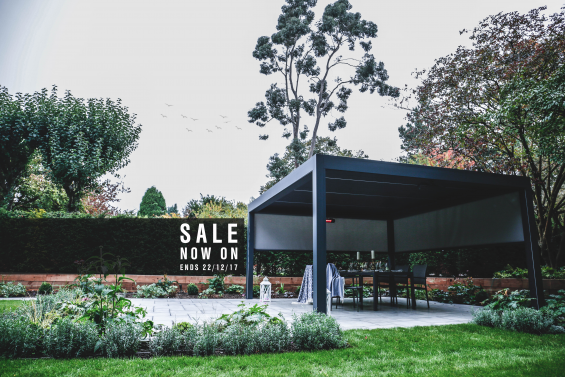 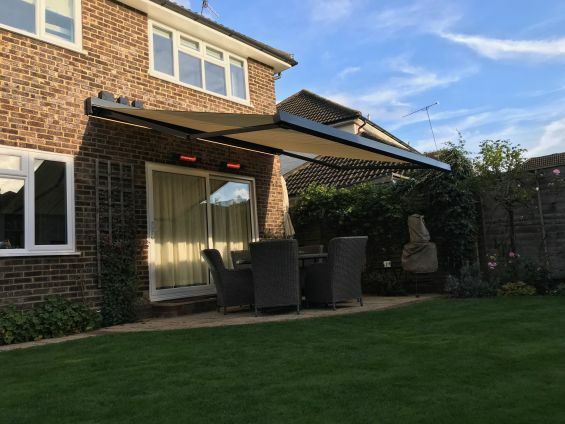 As the temperatures continue to rise year on year the British outdoor living culture continues to increase as more and more people are seeking outdoor living solutions to enhance their garden spaces and commercial properties. 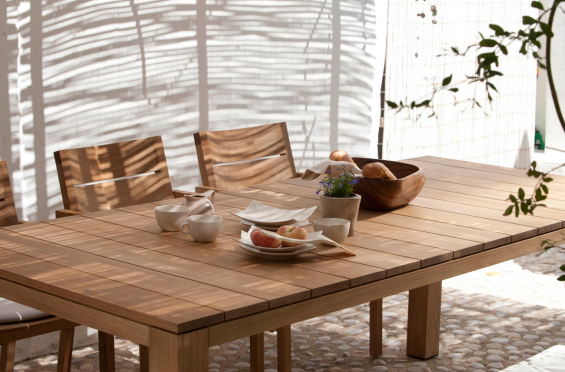 We want to take a look a different culture to see how they use outdoor living and the different techniques used to combat the scorching heat. 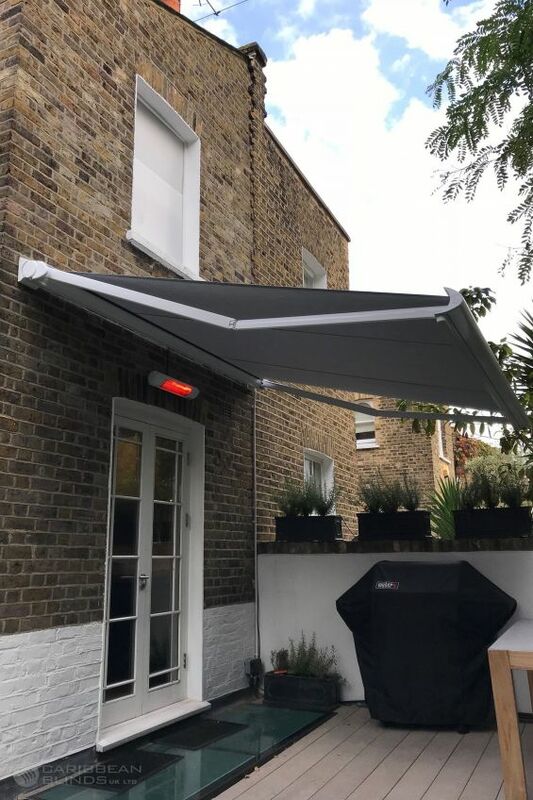 Limited on Outdoor Living Space in the City? 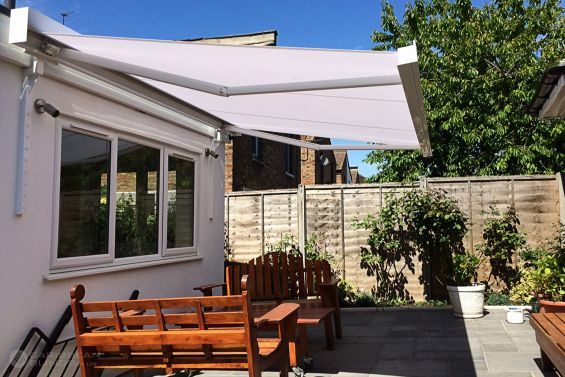 Patio Awnings could help to give your space some life. 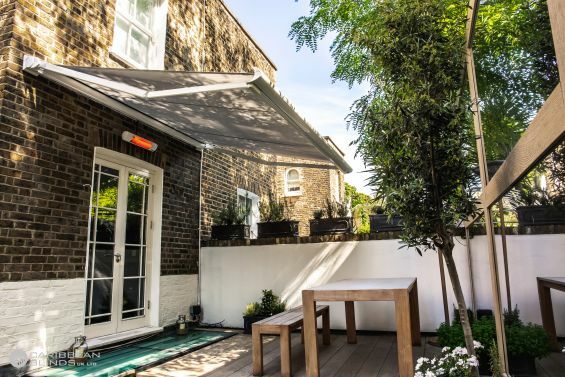 Finding a house with ample garden space in most cities can prove to be quite difficult. 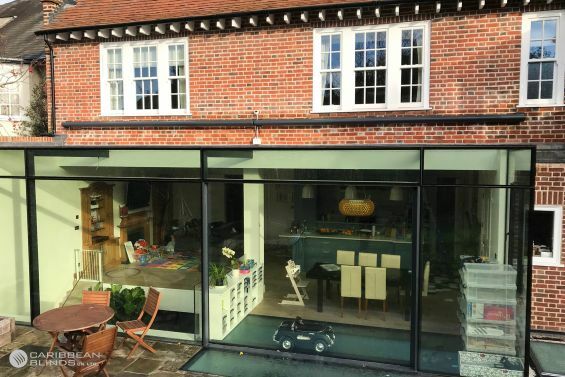 For those that do have some space it is important to get creative and make the space work for you. 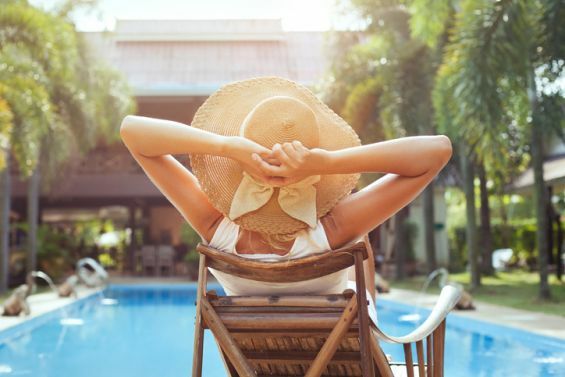 We all spend too much time cooped up inside which is why no matter how small your outdoor area, you should make this an area you can relax and retract to. 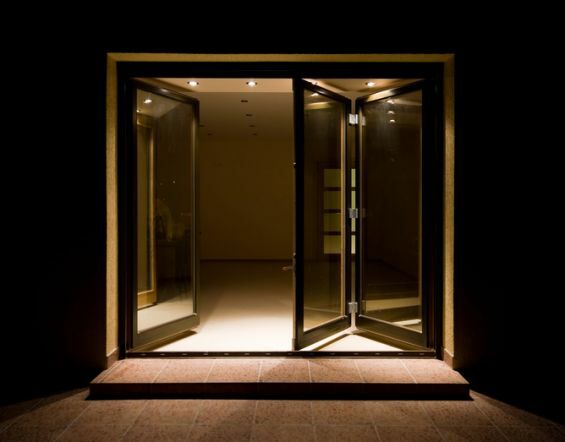 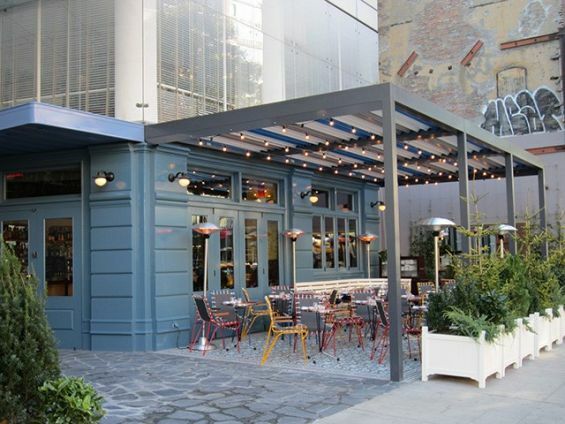 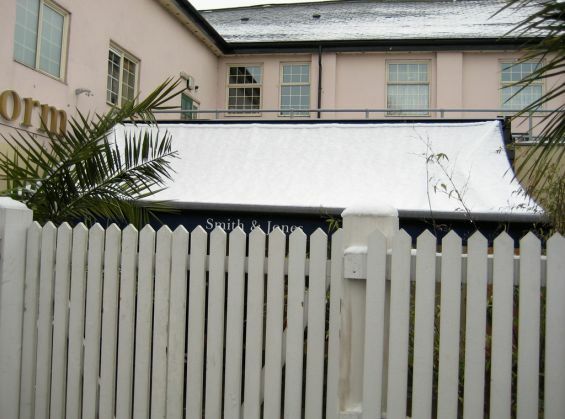 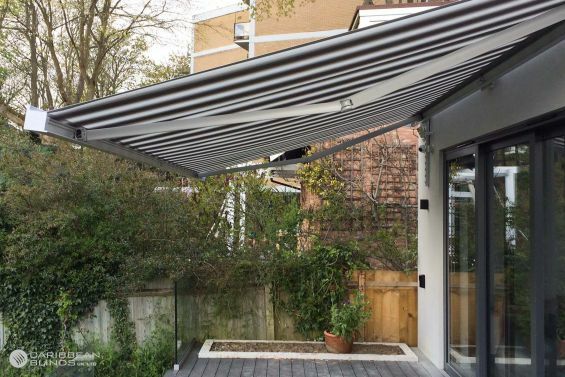 Is an awning an all-weather solution? 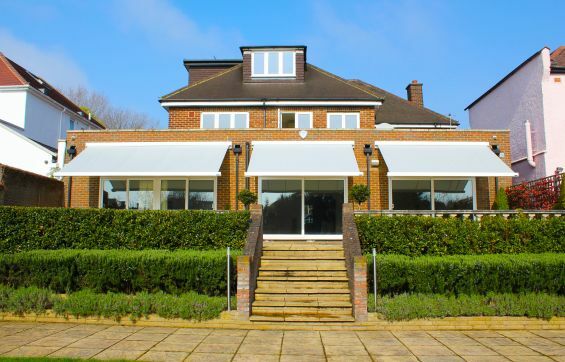 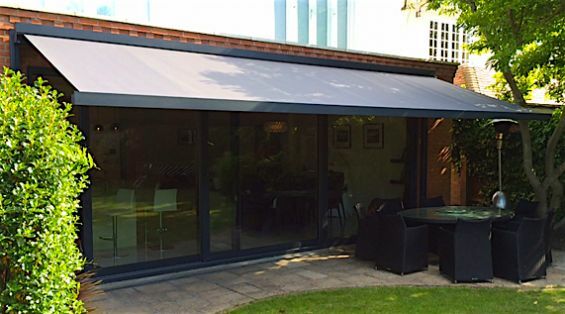 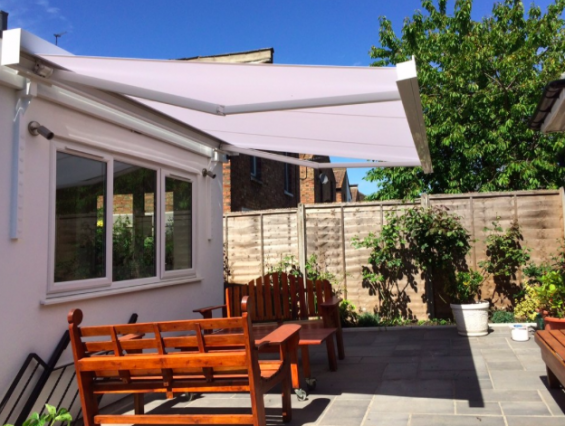 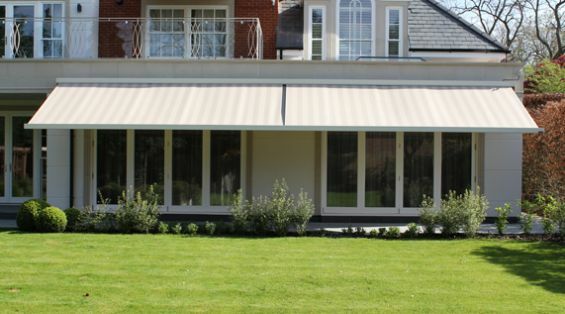 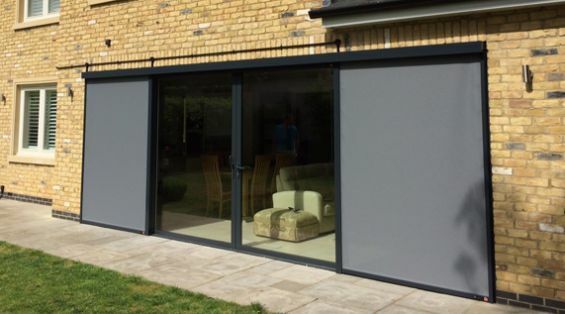 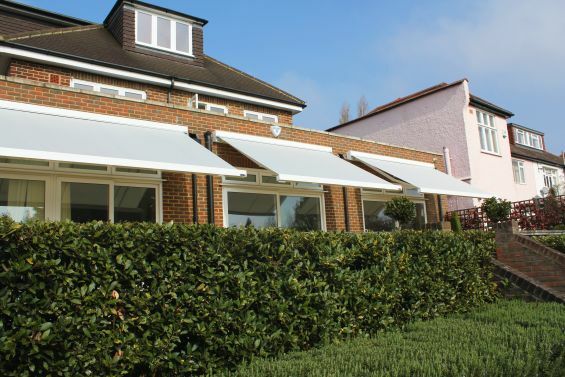 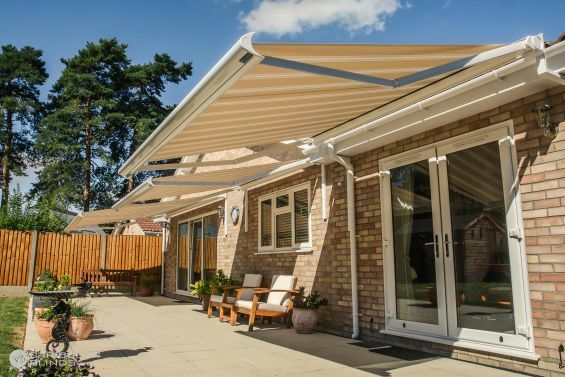 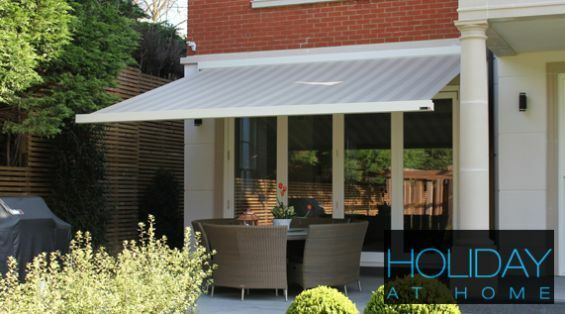 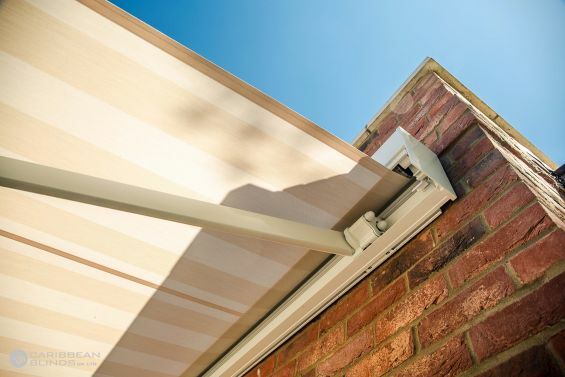 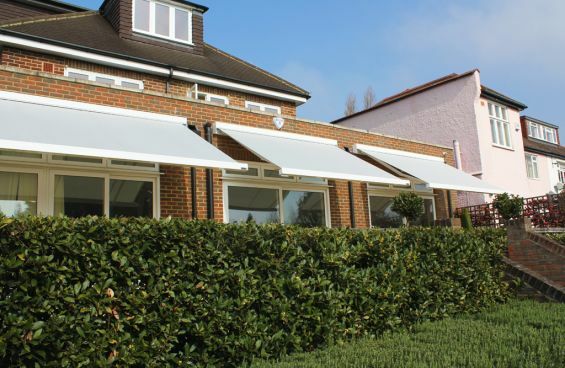 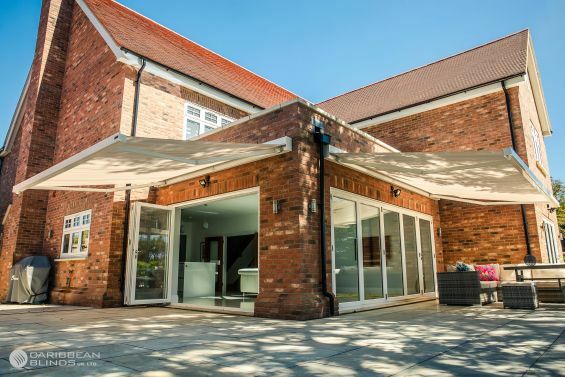 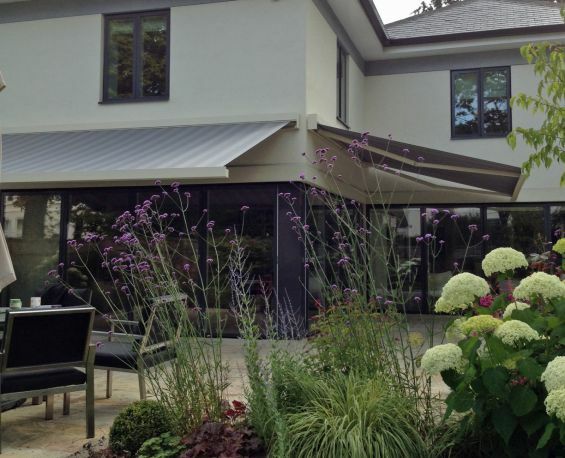 Folding Arm Awnings have been specifically designed as a solar protection solution to provide adequate shading from the sun’s intense heat and to keep you safe from harmful ultraviolet rays, however, awnings are more than just your outdoor living feature. 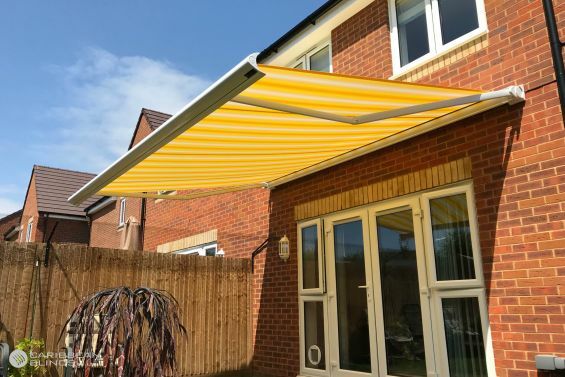 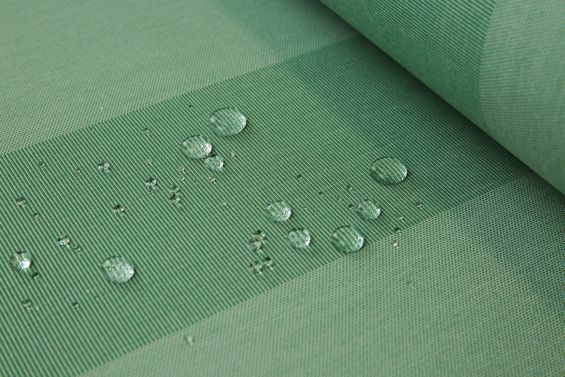 They also provide protection to your internal space by keeping the room temperature cool and preventing your indoor furnishings from getting bleached by the sun as well as averting glare from TV or computer screens. 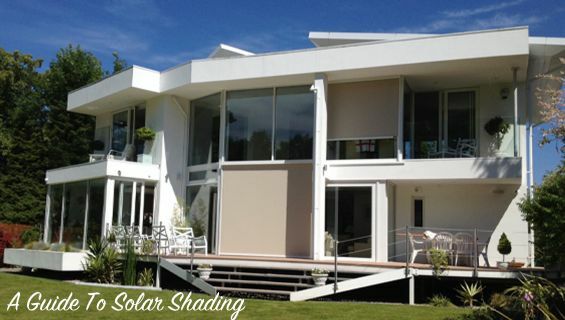 More than just a summer shade. 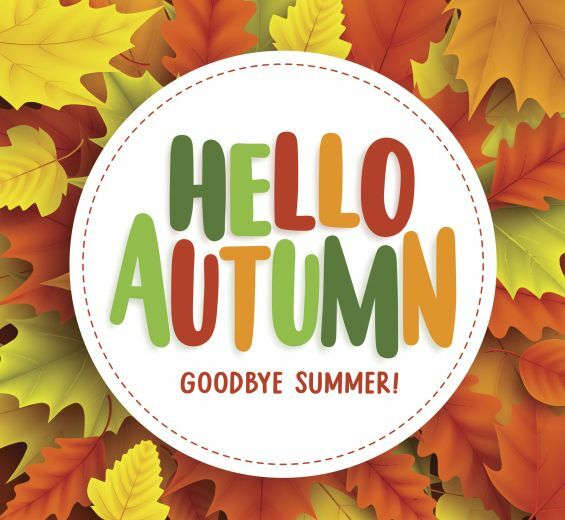 We have been lucky with the weather up until recent, however, we are now beginning to feel a true chill in the air when we wake in the morning and get home from work in the evenings. 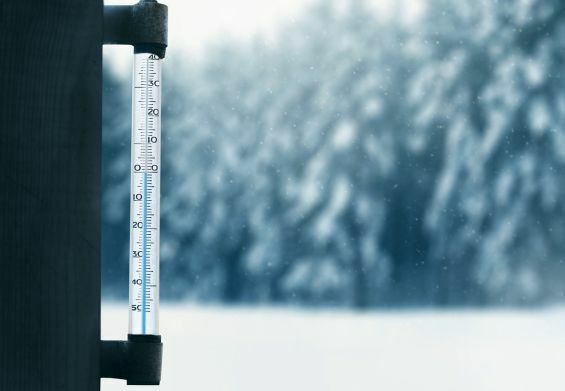 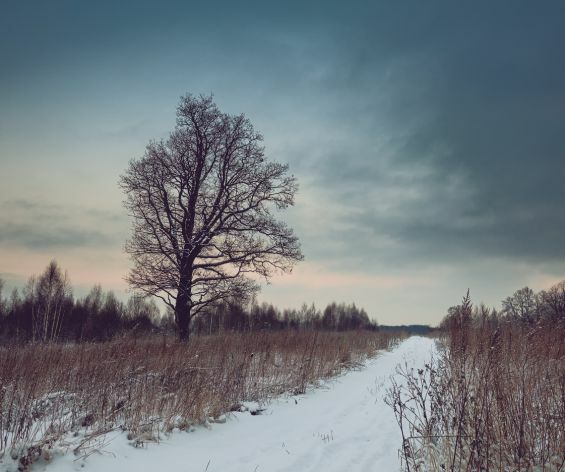 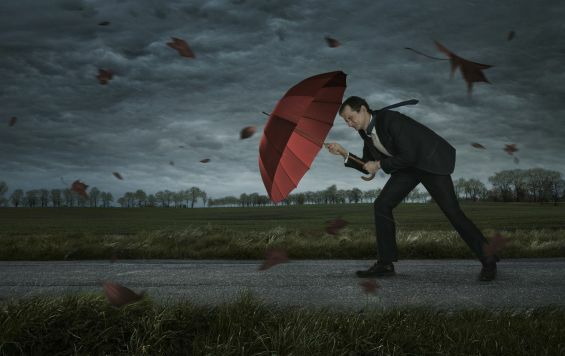 The Autumn weather is truly here and Winter is just around the corner, with temperatures set to drop. 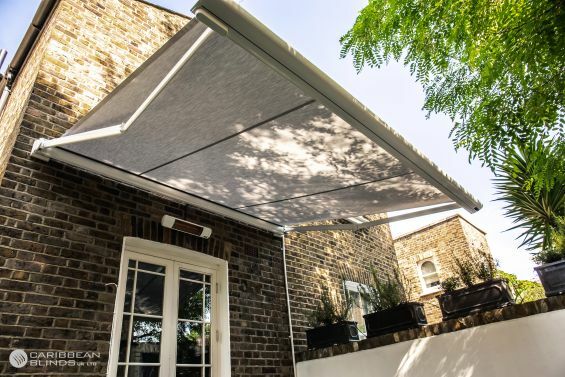 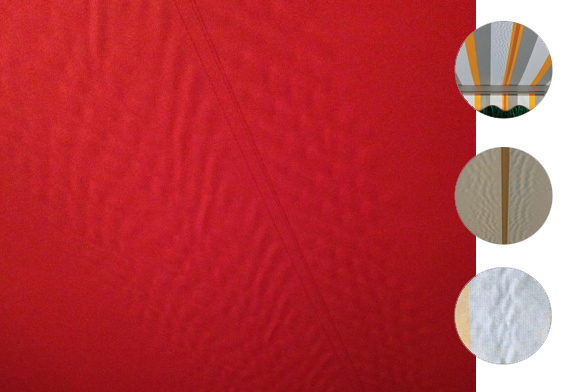 Will a cheap awning stand the test of time? 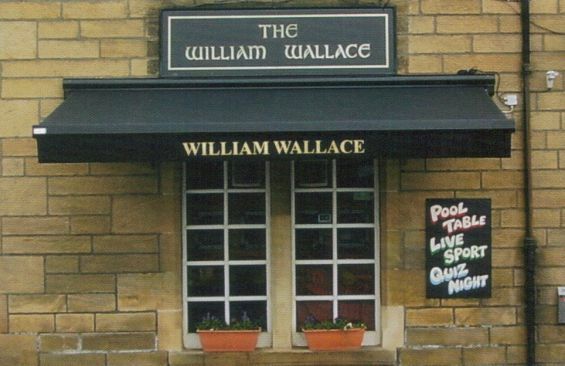 17 Years On & Still Going Strong! 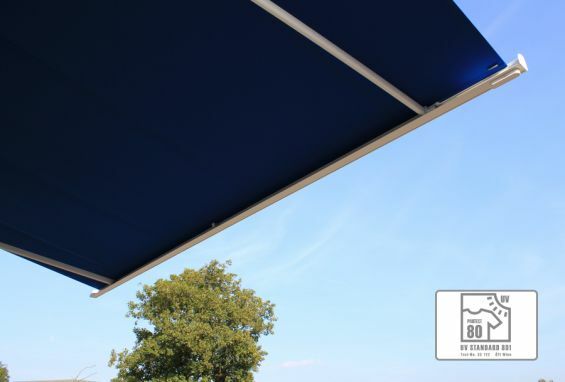 After seventeen years of regular use, the customer only required a new gear mechanism which is a standard wear and tear item. 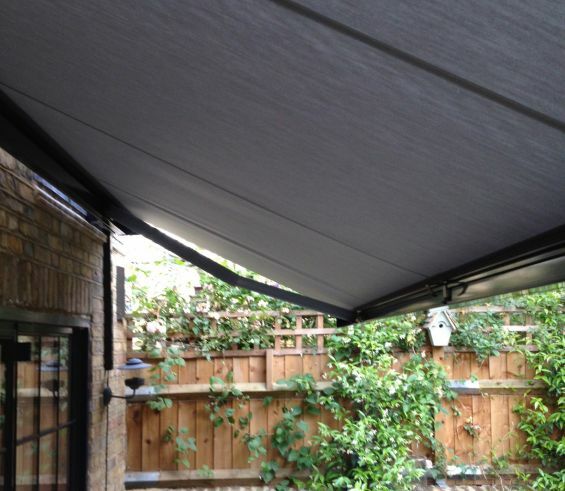 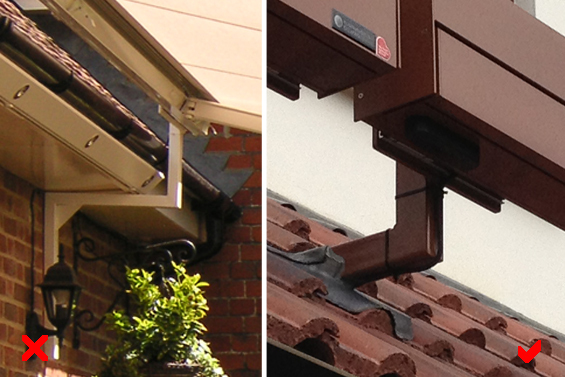 This said, the customer decided to opt for a new, motorised awning for ease of use and practicality. 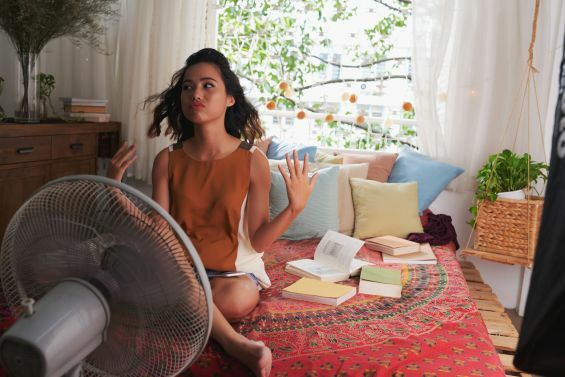 After a relatively cool May and with yesterdays rain and gale force winds behind us, temperatures should reach in some areas (South East) 25 degrees by the weekend, as we’re set to bask in a glorious heatwave for most of the month of June. 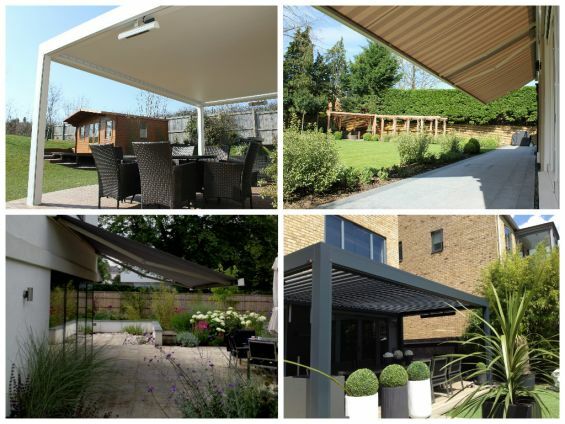 Patios areas can increase the usability of any garden and can be both beautiful and functional spaces, allowing you to make the most of your outdoor space. 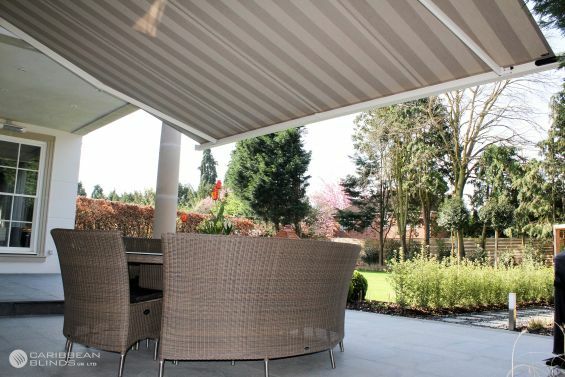 Indeed patio spaces are the perfect way to make the most of any garden and will provide you with a place to eat, entertain, and most importantly relax and enjoy your garden. 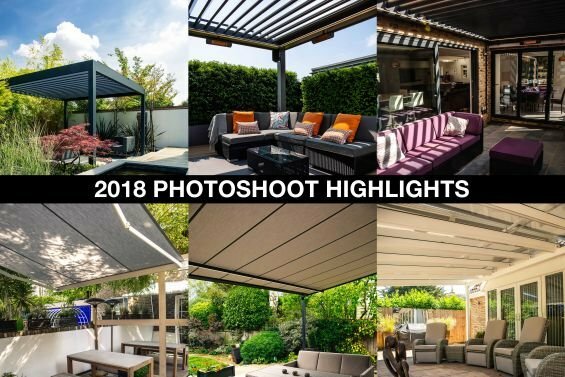 There are numerous ways you can turn your patio into an amazing outdoor space, so here we give a quick guide to some great patio design ideas to get you inspired. 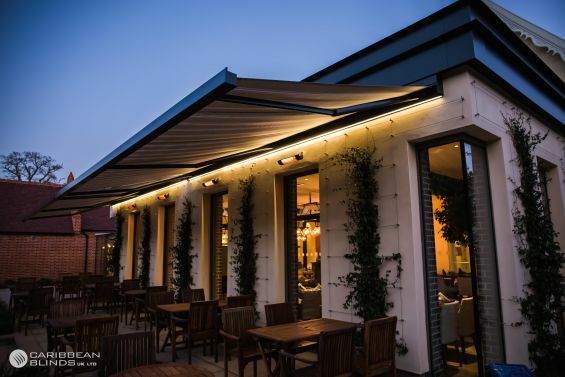 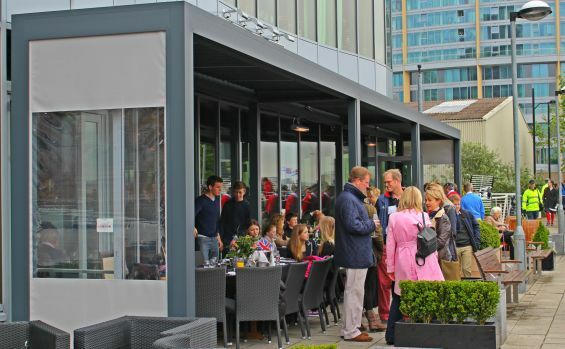 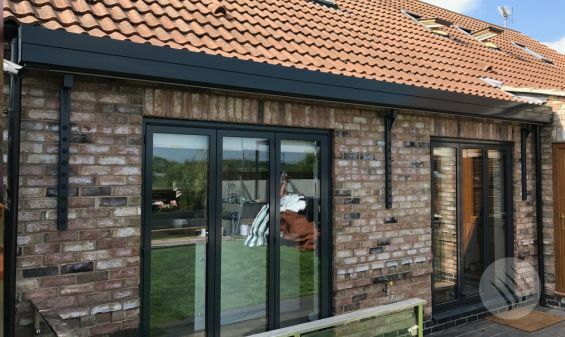 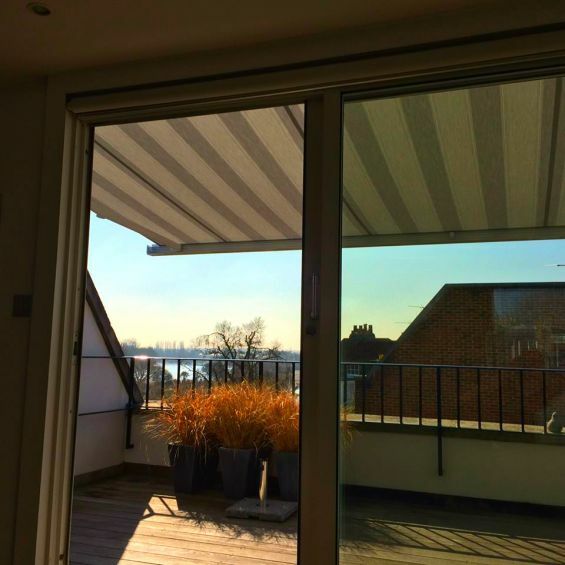 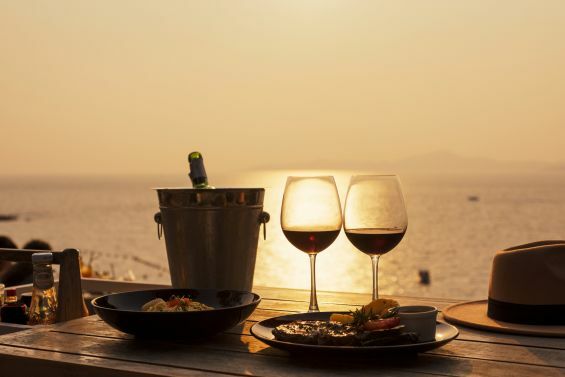 We are noticing a rise in the number of enquiries for patio awnings to be installed on apartment balconies and roof terraces. 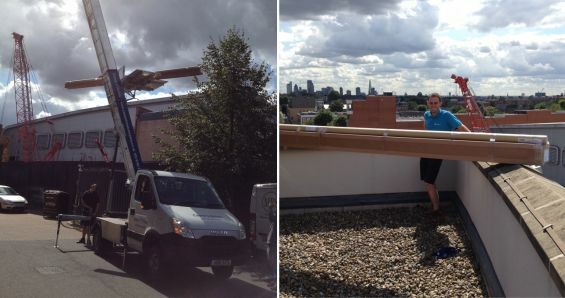 Not only do these applications have numerous additional health and safety requirements due to the high level of work but normally always due to restricted access inside the building through the stairwell area require the use of specialist hoisting equipment outside to get the awning into location, which in turn needs certain permissions granted along with appropriate insurance cover. 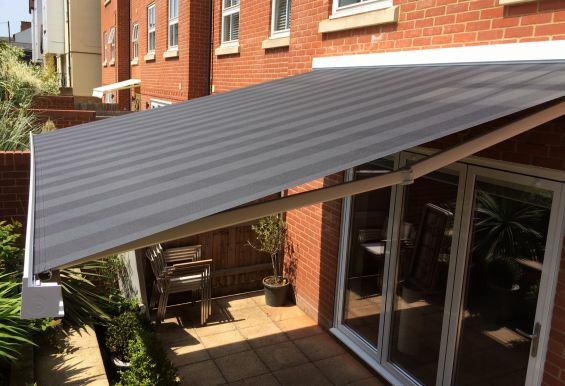 As part of the refurb of our showsite in Sudbury, our ‘twin’ awning is being removed to make way for new products and therefore we are offering this for sale at a fraction of the normal retail price – only £7,500 + vat. 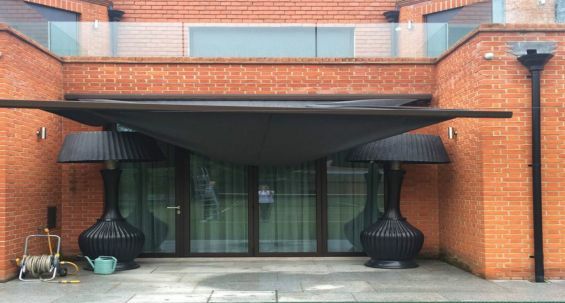 Introduced as a standard frame colour folding arm awning in the run up to the smoking ban in England, Scotland and Wales, due to the increased demand and requirement for black framed awnings from the hospitality sector (in particular pubs and bars), the Black Bahamas awning has continued within our range ever since, however, with the boom in sales of all black awnings due to the smoking ban well behind us and stocks of this black metalwork diminished, the Black Bahamas awning is now officially discontinued. 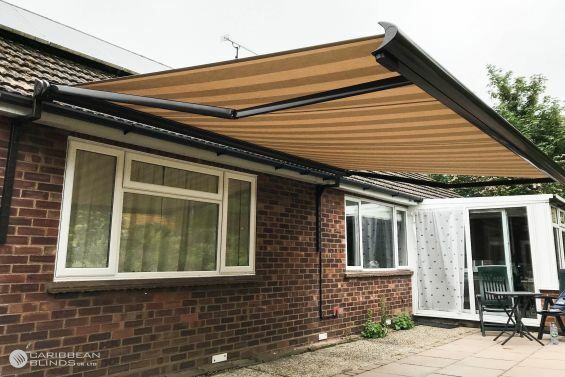 We have recently completed the installation of several awnings to a property where there was no mounting space (void) above the doors to install the awnings. 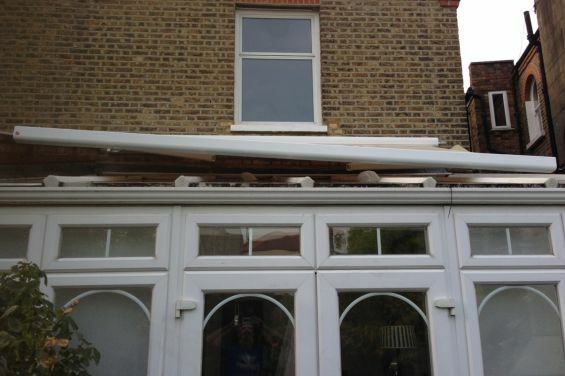 The traditional method of overcoming this would be to install what is commonly referred to as gutter or gallows brackets (image above left). 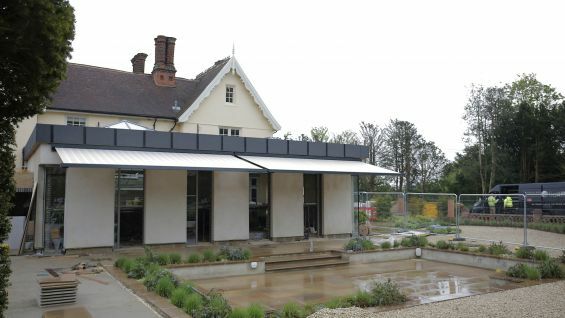 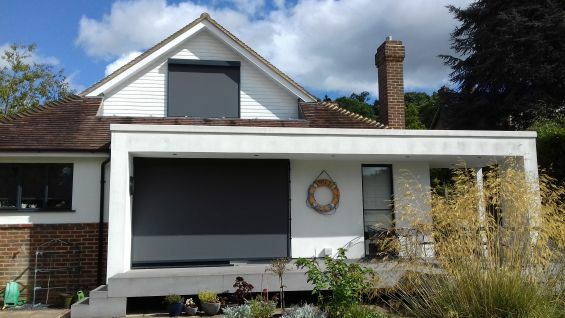 Constructed normally from box section steel, which is powdercoated to match the awning hardware, these types of brackets have a leg of between 0.5m-1.0m that is attached to and runs down the wall either side of the doors and then an extension type arm projecting off that runs under and up in front of the soffit/guttering to which the awning is mounted to.